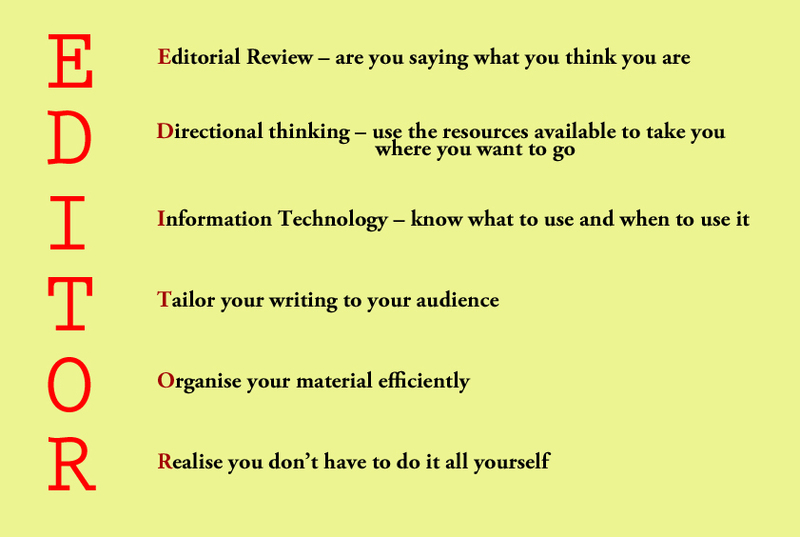 Way back in March and May I penned a couple of blog posts about why businesses need editors. A lot of my other posts have also touched on the subject too, after all it’s not just publishers who should benefit. But recently it’s been noted that in reality, a lot of businesses don’t feel the need, or don’t really, honestly understand what editors and proofreaders do, and how they can help. As a way of reaching out to the business community, on this rather dreich Friday in January, I’ll let you into a few secrets. That’s all very well, but when you are in business how is that relevant? For you, I am a creative consultant, a word wizard, quality control consultant and a content reviewer. If you have words written down, that are meant to be seen by your customers or peers, I am here to make sense of it all for you. Simple. Wrong. Everybody care about typos. This week on Twitter and Facebook I have seen numerous retweets and shares of badly worded and mis-spelled business documents. And no, these are not the same ones doing the rounds, these have been taken on phones and jokingly shared with the world. You’ve seen how quickly things can go viral, when it’s your business being shared suddenly it isn’t so funny. It can get awfully confusing when you don’t really know what you want or need. The secret here is that I do. As a consultant, I am here to consult… if you want your pamphlet to read well, your website to look good and work properly and your advertising to zing, just ask. Editors are trained to spot problems, and give advice on what you need. You are professionals, and so are we. Can you afford not to hire one? To be professional you need to look professional. Badly put together promotional material, websites and publications can cost a lot more in lost revenue than hiring an editorial consultant. Of course you can. But by doing it yourself, you take up your own valuable time, which can be spent doing things more productive for your business. If you are not confident with words you risk mistakes and, even if you are comfortable, by being too close to your writing you can become word-blind. Are you confident that you are presenting yourself to the world in the best possible light? There are lots of reasons why business people and entrepreneurs don’t hire editors and proofreaders to help their businesses. The main reason seems to be ignorance of what we actually do. So next time you are putting together your promotional material, your menus and your website, take a step back and see if you would be helped by a content review. You are a specialist in words, as a business person is a specialist in their own business! Get out those pom poms and shake it baby! Am I allowed to wear one of those cheerleader outfits too?